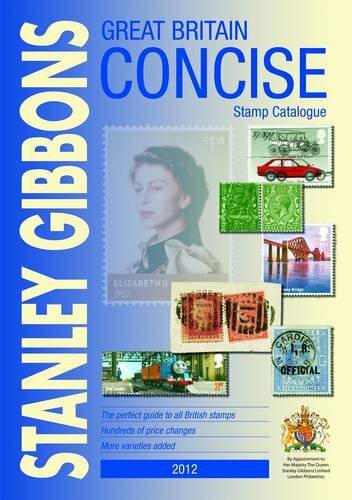 Home Stanley Gibbons Publications Ltd, Great Britain Concise Catalogue in Colour. Great Britain Concise Catalogue in Colour. Title: Great Britain Concise Catalogue in Colour.